All of Merlin’s parties are cheery, colorful programs. 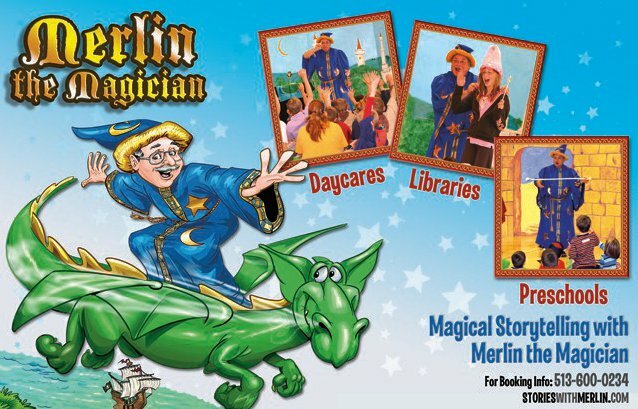 Stories and tales of a magical time will delight the audience. Merlin can make any occasion a magical event fit for a king. You’ll Have a Great Party Like These too!